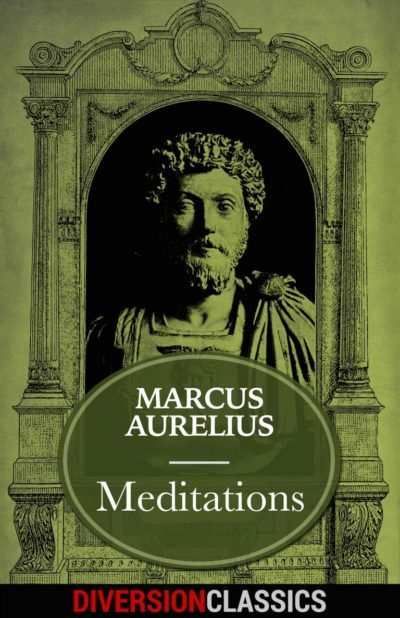 Meditations is a series of private reflections and philosophical essays from Roman Emperor Marcus Aurelius. In a translation that engages the reader, Mediationsexpands the Stoic philosophical movement that Aurelius held closely to his heart. Often spurning the extremes of good and evil, Aurelius champions rationality and calm over all else. A moving, deeply personal response to a life of privilege and responsibility, the legacy of this canonical work still resonates with world leaders, educators and philosophers to this day.